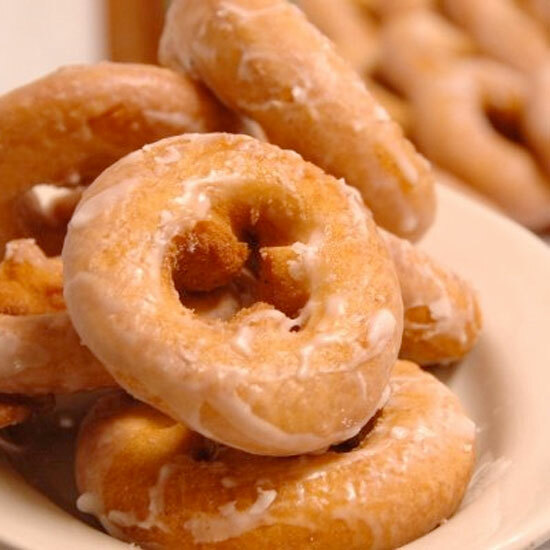 Cream-filled, glazed or even topped with bacon, doughnuts are an irresistible confection beloved across the country in classic and new forms. 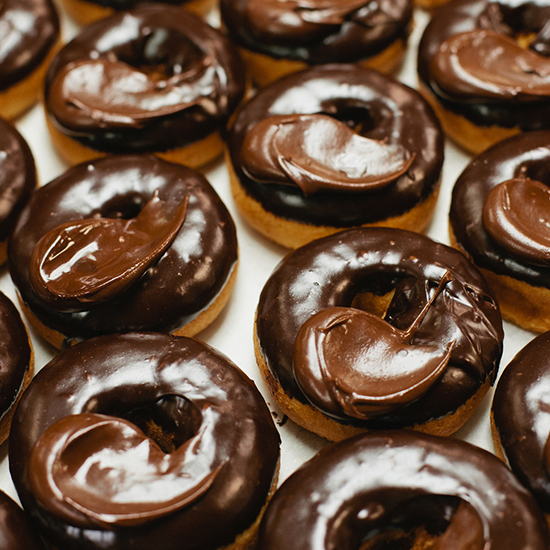 Here, Food & Wine names the best doughnuts in the U.S. The brainchild of a former Chanterelle sous chef, this innovative shop popped up in the old school Westside Highway Car Wash with flavors like maple waffle and cocoa-raspberry. 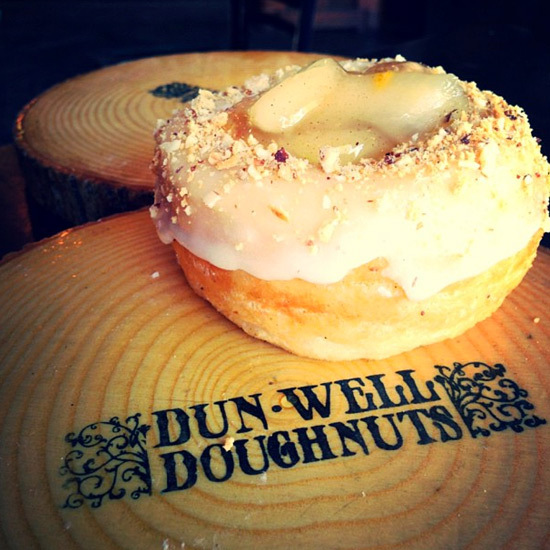 In the niche—and growing—market for vegan doughnuts, Christopher Hollowell and Dan Dunbar’s fried treats stand out with their repertoire of 200-plus frostings that include banana walnut and Earl Grey. Fany Gerson’s roundabout path to doughnuts involves a cooking stint at Eleven Madison Park and operating a Mexican-style popsicle stand. Now, she can be found at this Brooklyn spot frying killer yeast doughnuts and glazing them in flavors like creamy dulce de leche with slivers of toasted almond. Michael Solomonov’s superb business model? Double-fried chicken and superbly light cake doughnuts that come in two varieties: rolled in mixtures such as cinnamon brown sugar and glazed with toppings like chocolate mint. 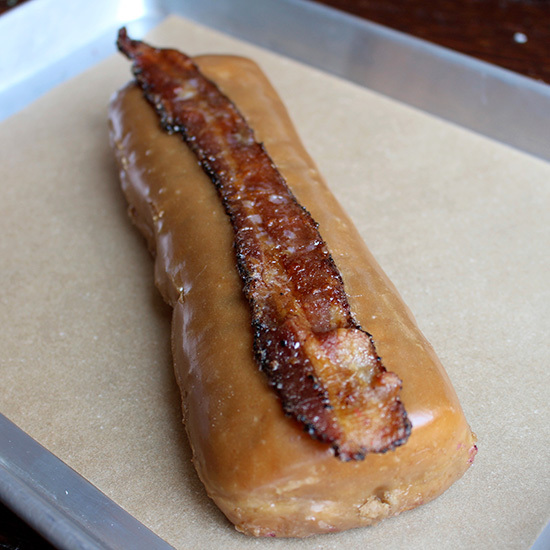 Local star chef Graham Elliot loves its Maple Bacon Long John, a bar-shaped yeast doughnut with maple glaze and a crisp, candied strip of bacon. 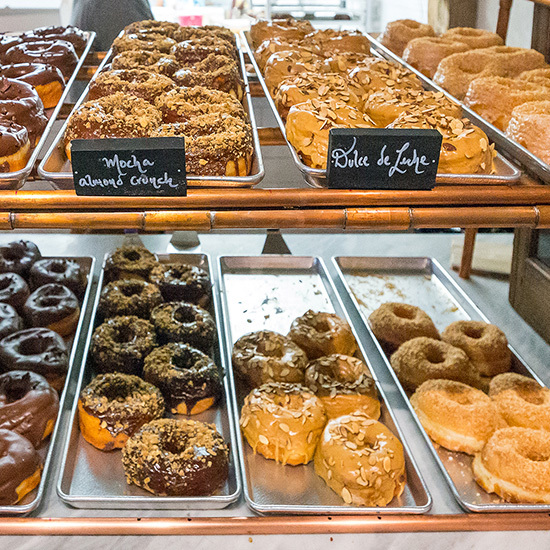 Gilt Bar owner Brendan Sodikoff started selling big, fresh doughnuts out of a brick storefront in the spring of 2011, and lines continue from early morning until the handful of flavors sell out. Outside, there's a communal table for enjoying old-fashioned, chocolate-glazed doughnuts and salted peanuts, with $1 cups of coffee. Christy Timon opened her bakery in 1982, hiring Abram Faber to help with deliveries. The now-married couple are revered as early champions of classic European baking. 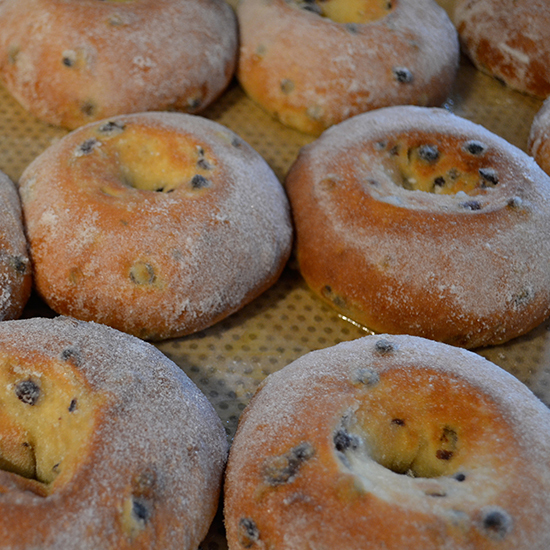 They continue to hunt down rare recipes, like light, baked currant doughnuts adapted from Robert Jörin, a third-generation Swiss baker at the Culinary Institute of America at Greystone. 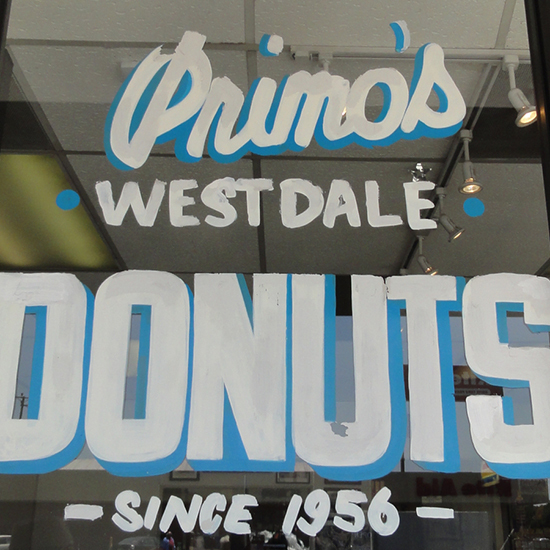 This mom-and-pop shop, run by Celia and Ralph Primo since 1956, still sells fantastic cake and yeast-raised doughnuts for less than $1 a piece. The soft, glazed rings are super-classic. 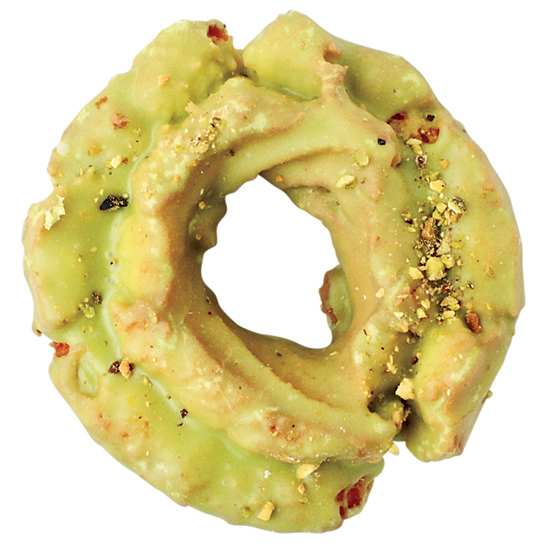 At his Chelsea location, Lower East Side doughnut pioneer Mark Israel masterminded a glazed oatmeal cake doughnut, sprinkled with the usual granola suspects like dried fruit bits, oats and seeds. 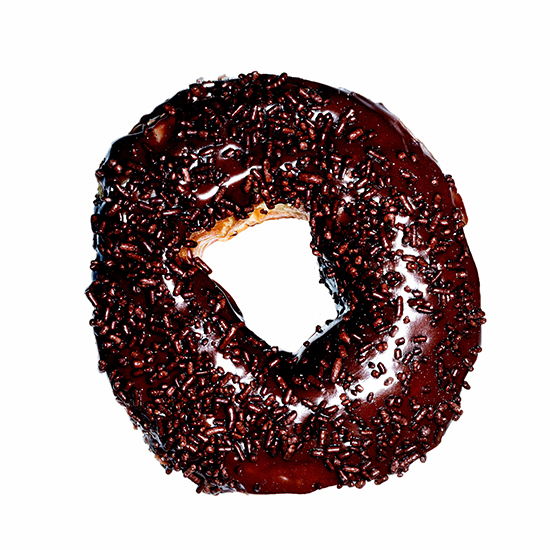 The new Brooklyn location offers a delicious blackout doughnut—a chocolate cake doughnut filled with chocolate pudding and dipped in chocolate glaze. Owner Sara Spearin’s menu changes all the time, with inspired flavors like vanilla-orange zest and chocolate star anise sprinkled with cocoa nibs. The bacon-maple doughnut, with smoky sautéed apples, is now available every day. 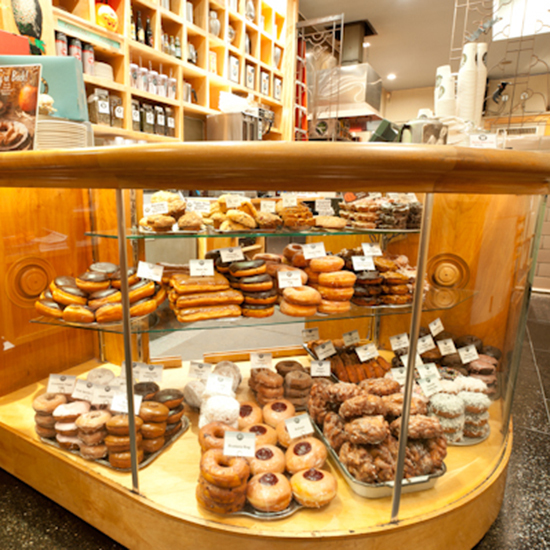 Some of the best doughnuts in the Northwest can be found in this two-story flagship beneath the Monorail. 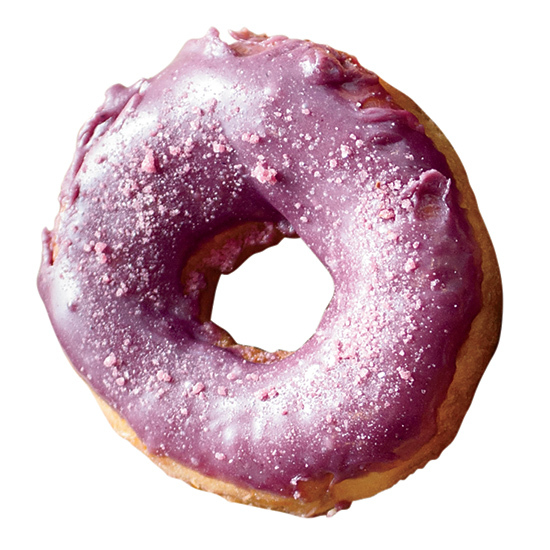 Top Pot’s oversize rings and fritters come in flavors like Valley Girl lemon—and some have decorative flourishes like "feather boas," made from pink icing topped with shredded coconut. 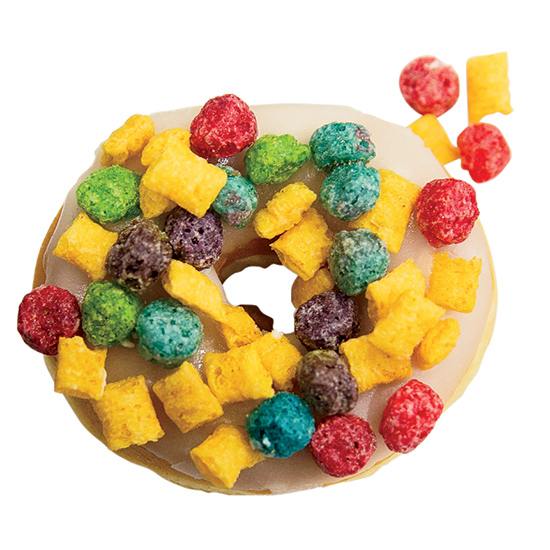 The brainchild of two local Portlandia types, this cult doughnut shop specializes in wacky flavors and unexpected toppings—from Froot Loops to bubble-gum dust. 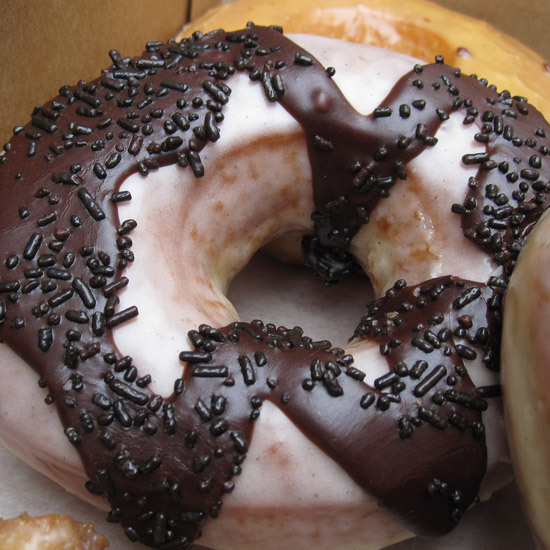 Its namesake doughnut is a chocolate-frosted yeast variety that's shaped like a voodoo doll, filled with raspberry jam and stabbed with a pretzel stake. 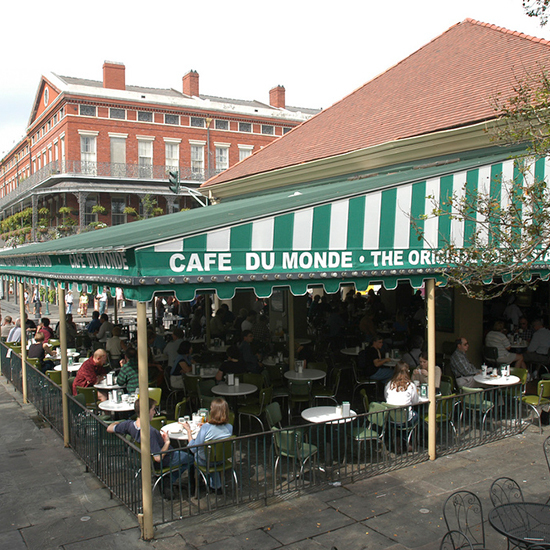 Opened in 1862, this sprawling 24-hour café in the French Quarter attracts tourists and locals at all hours for dark-roast coffee spiced with chicory (which tempers the bitterness) and its divine beignets, served fresh-fried hot and dusted with powdered sugar. There is no better breakfast in the world than sweets-savant Kamal Grant’s Fresh Strawberry N Cream doughnut,” says Food & Wine editor in chief Dana Cowin. “Unless, of course, you want one of his 27 other flavors.” Grant uses stellar ingredients—such as the Callebaut chocolate in the icing on his A-Town Creams (like A-shaped Boston creams)—so it’s no wonder the Atlanta shop has gained such a following. 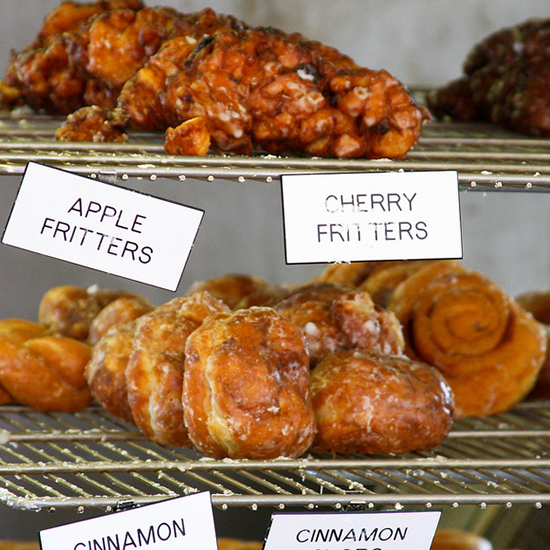 This family-owned roadside bakery and restaurant sells classic flavors and signatures like blueberry jelly doughnuts and honey-dipped varieties. 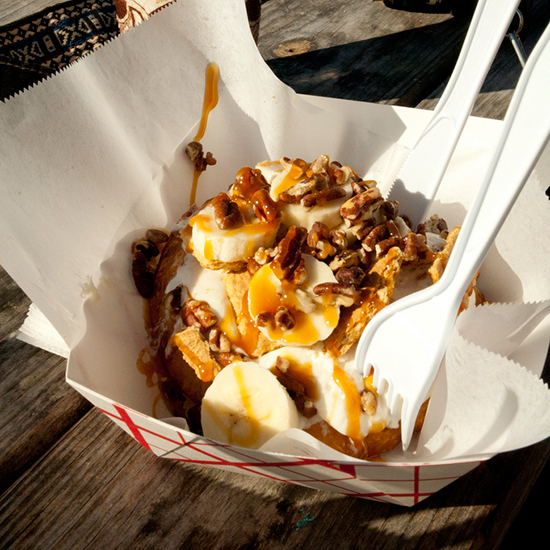 Operating out of a vintage airstream trailer, Gourdough's tops fried-to-order doughnuts with everything from brown-sugar-glazed bananas (the Funky Monkey) to fried chicken strips with honey butter (the Mother Clucker). 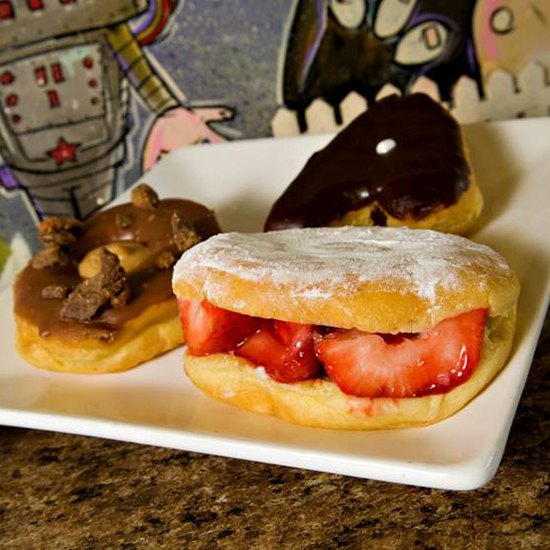 The mobile shop hawks its knife-and-fork doughnuts late into the night to sate the cravings of Austin concert-goers. Glass cases reveal all sorts of flavors at this old-school bakery: glazed, sugar, cake, twists and French doughnuts—otherwise known as beignets. Also for sale is a Donut Stop exclusive: Cinnamon Globs. 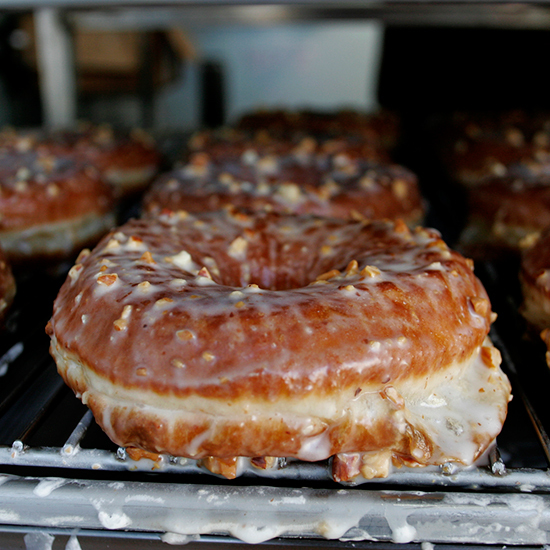 Summer regulars look forward to the reopening of this boardwalk bakery around Memorial Day, even though there's only one kind of doughnut: glazed. 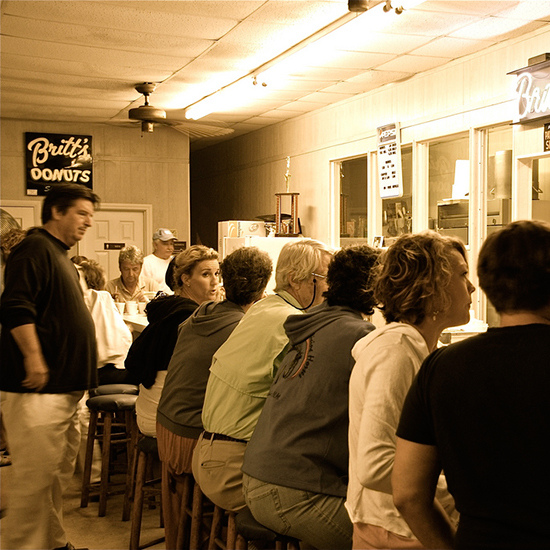 The recipe is a tightly guarded secret, so customers have no choice but to return. 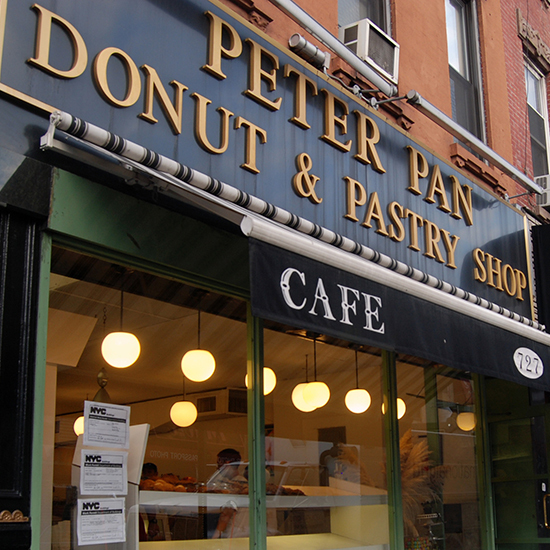 A retro bakeshop with swivel stools, Peter Pan serves coffee and a vast array of handmade doughnuts, from sour cream to coconut cream. In summer, customers can design an ice cream sandwich with doughnut halves in place of the traditional cookies. One favorite combo: a red velvet doughnut with strawberry ice cream. 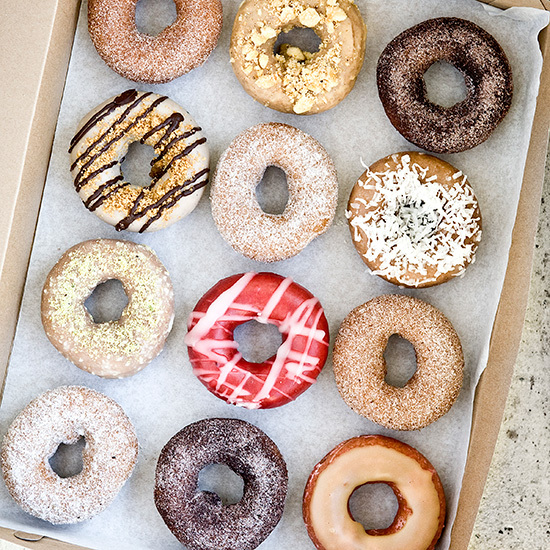 "I would move to Chicago for doughnuts from the pastry chefs behind Do-Rite." —Kate Heddings. We love the raspberry-glazed version with crumbled raspberries. Childhood throwback (see also: Fruit Looped) at Houston's Glazed. 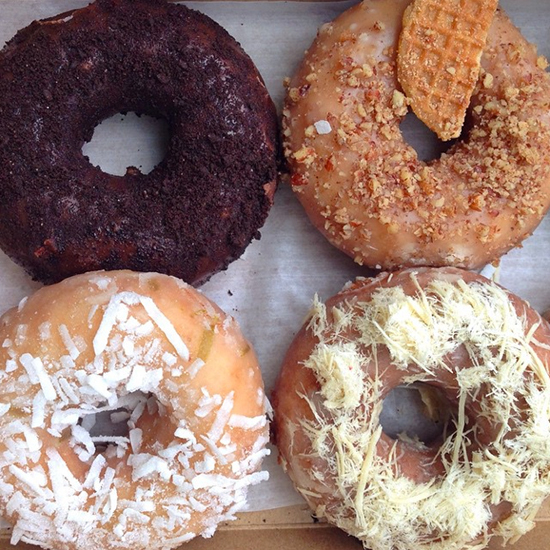 Argentine-inspired flavor wins at District Doughnut. 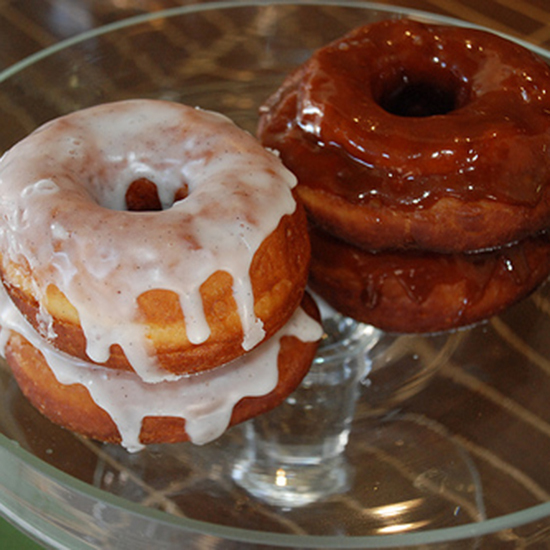 We prefer the tricked-out old-fashioned at Stan's Donuts. 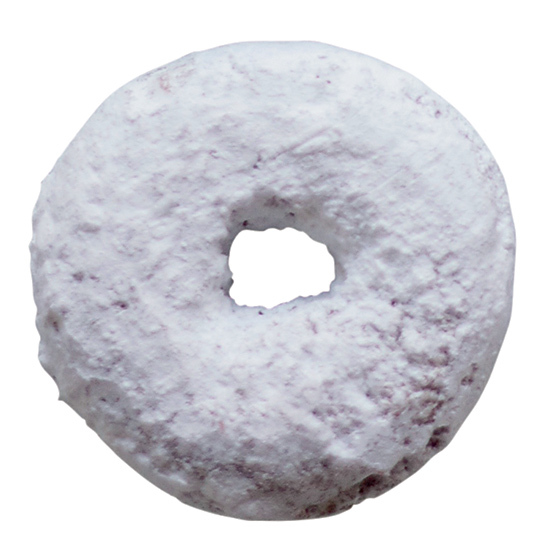 Pictured, the classic at General American Donut Company. 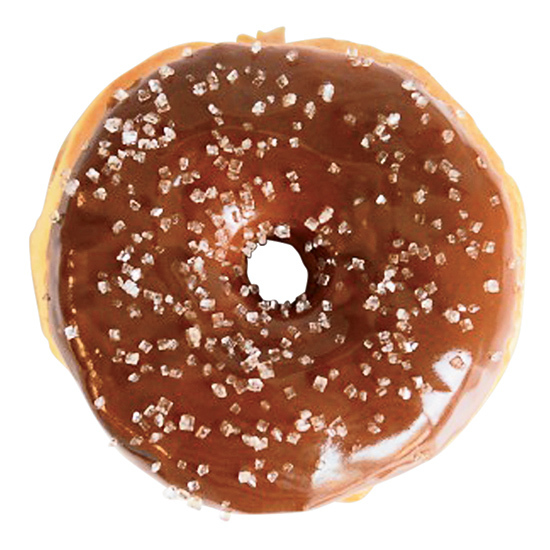 "For a chocolate-frosted blast from the past, we turn to the other DD, where doughnuts start at $1.20. That said, the family-run bakery has also managed to keep up with the times: Enter the new maple-bacon doughnut, a custard-filled, syrup-frosted confection topped with two sizzling strips ($3)."